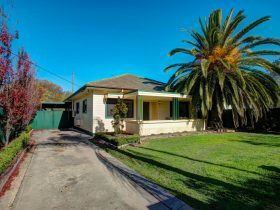 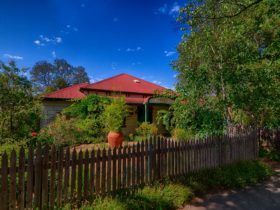 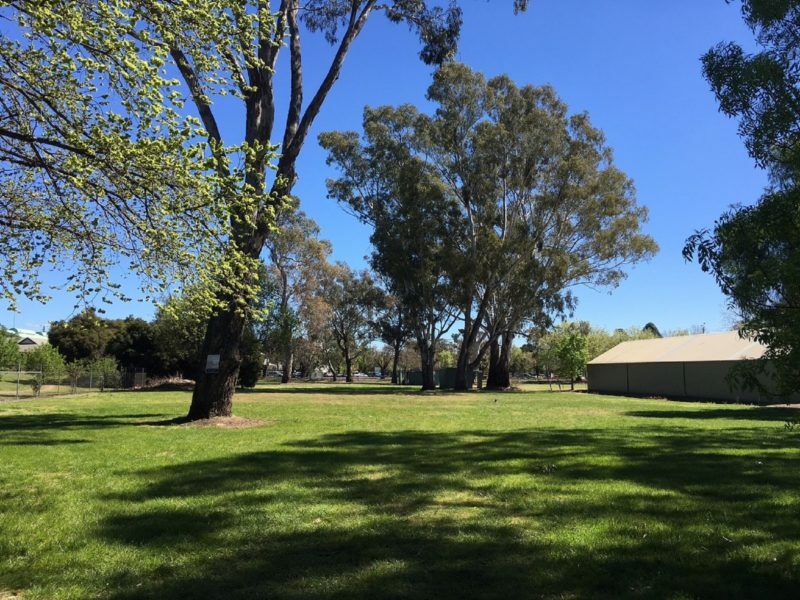 Benalla Showgrounds Caravan Park is conveniently located within walking distance to the Botanical Gardens, Art Gallery, Visitor Information Centre and the heart of Benalla. 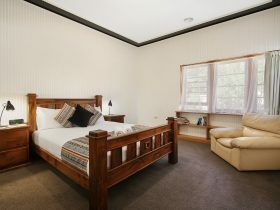 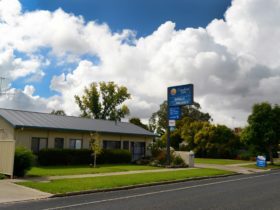 This caravan park puts you in close proximity to some of Benalla’s premier attractions. 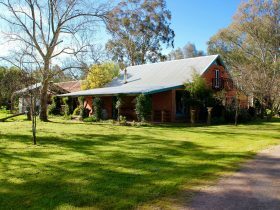 All visitors must be fully self contained (own showers and toilets) and space is available for 15 vans with a maximum of 48 hour stay. 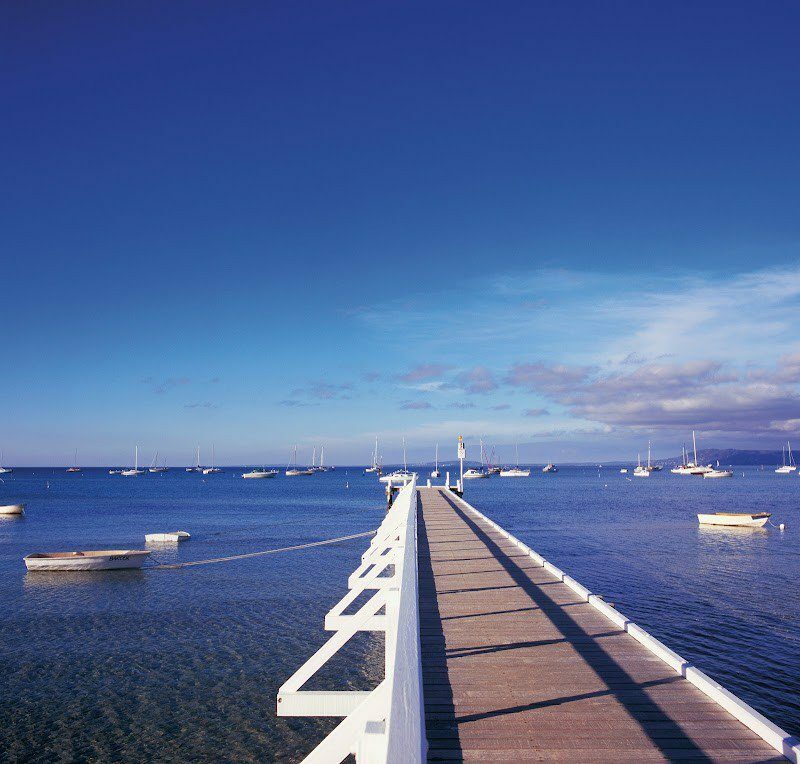 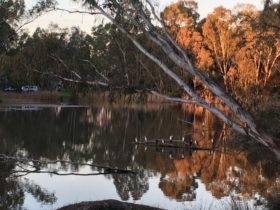 Benalla Rural City has plenty to do for visitors to the area. 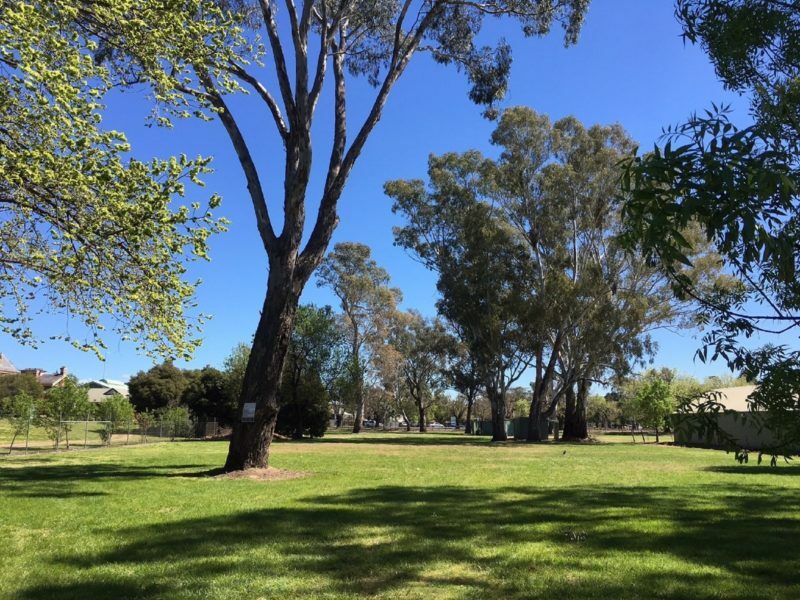 Caravan and camping is an ideal way to get up close and personal with the natural beauty of Benalla Rural City, with its picturesque country landscapes, scenic lakes, rolling hills, winding rivers and the mountainous backdrop of Victoria’s High Country.